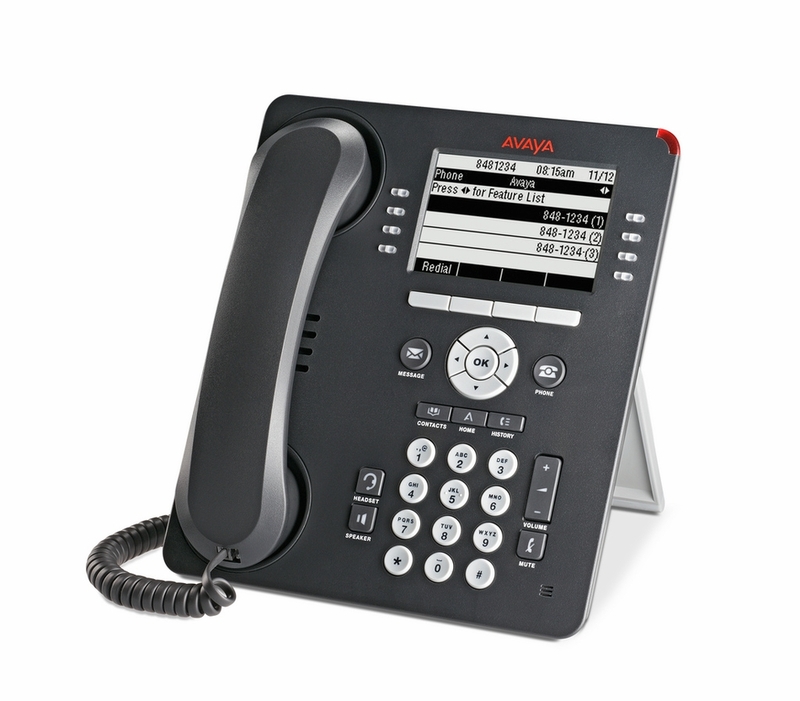 West Pier supply, install and maintain the Avaya 9500 Series Digital Desk Phones. 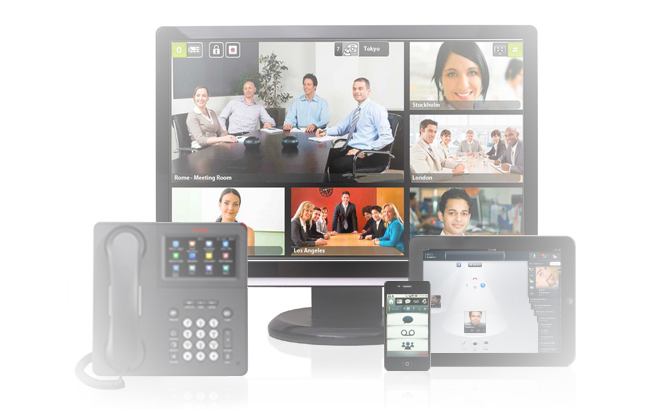 The Avaya 9500 Series Digital Desk Phones have been designed to allow small and medium sized businesses to deliver highly reliable, high quality, communication solutions for a range of user types within an organisation. 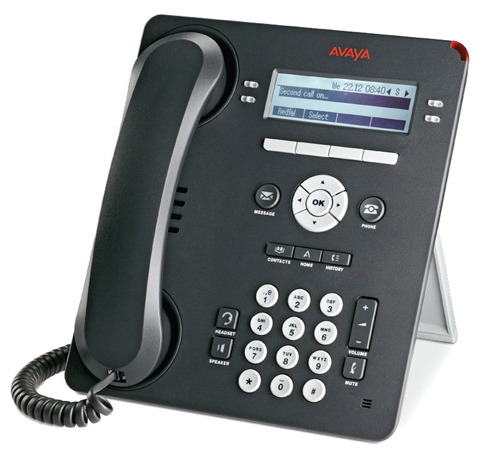 The Avaya 9500 Series offers functionality similar to that of the well-established Avaya 9600 Series IP Desk phones, they can be deployed in mixed digital/IP telephony environments and are an ideal choice for businesses looking to add digital endpoints with a consistent look and user experience to their existing portfolio. 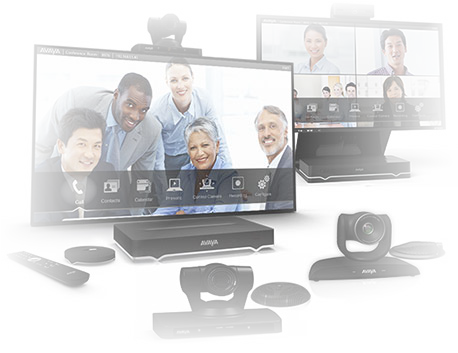 The Avaya 9500 Series' smart design, crystal-clear sound and productivity features mean these should be the number one choice for any business looking to gain strategic competitive advantage from their communications infrastructure. 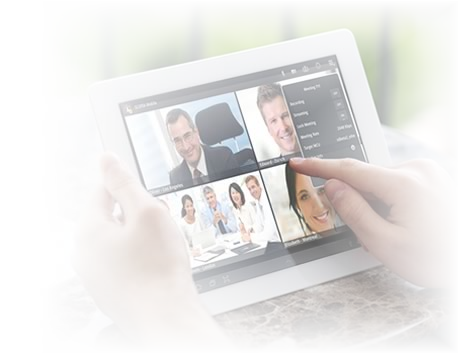 If you would like to discuss the Avaya 9500 Series Digital Desk Phones or have any questions please call us on 0344 264 5522 or please email us.